First of all, congratulations on the sport’s inclusion at Tokyo 2020. It must be a really proud moment for both you and the sport in general? Yes we’re very, very honoured to be back even though we know we have been working these last years. But we really appreciate it and we’re very, very happy to be back on the programme. When was the Development Commission formed exactly? The members were nominated in 2016. We had the first meeting in Mexico on September 15 of the same year. With regard to the academies that are going to be set up, how are they going to be different from those used by professional leagues at the moment? Well, we’re talking about that and we already have negotiations going on with some countries. Our idea of an academy is to raise the technical level of the baseball and softball players, but also to care for their education. Many professional clubs that have academies don’t pay much attention on that part. We’re instead trying to put a lot of focus on that in order to be more attractive because I think that in the future, we have to consider these players that will not make it to the big leagues. Some way or another they have to face life so an education is really needed and we’re trying to study some action in order that in some way we can benefit the country that accepts to make us organise this type of academy. Either the local Government or the NOC (National Olympic Committee) or the National Federation in order that even other entities in that country can benefit a little bit from our work. 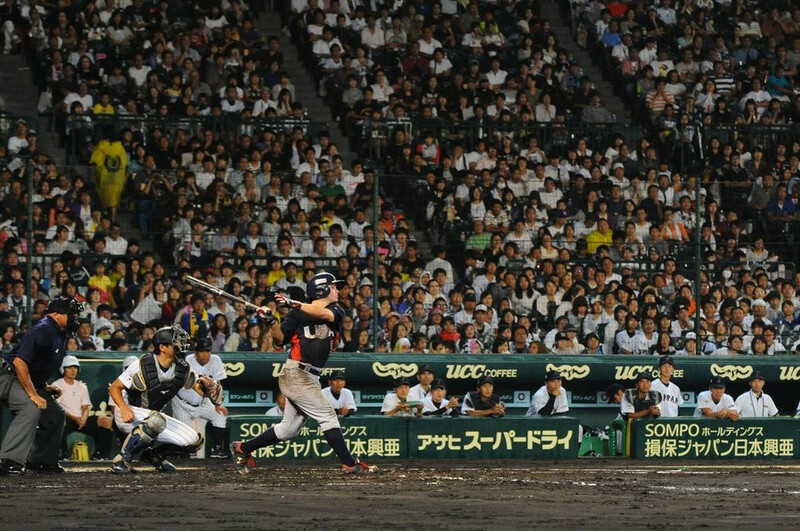 Baseball is very much a sport for all ages with World Cups at the ages of under-12, under-15, under-18 and under-23. Are there any plans in place to expand that even further and have competitions at other age levels? At the moment we’re trying to develop those Championships that are starting to get very attractive and try to organise them at a high-level stage. We’re talking about adding other events. We’re working on projects of developing other events at senior level, but we have nothing fixed yet. We’re just trying to see where we can find more space and everything. But for the moment, for the time being, I think under-12, under-15, under-18 and under-23 is practically all the age groups and the important thing is to try to develop to their best these four World Championships. To sum up, what impact do you think the Development Commission will have on baseball and softball as a whole? Well I think, this is my personal opinion again because we have a remit, in the past there was always a small commission talking about developing, but unfortunately there was a lack of funds. Together, people did a lot of talking but they would never really take action. 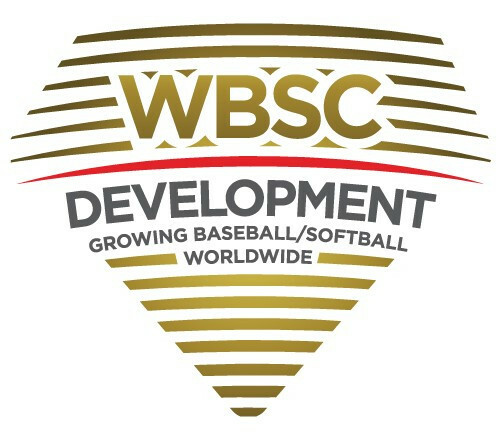 Now we’re in the phase where the World Baseball Softball Confederation is not the richest Federation in the world absolutely, but it has some funds to dedicate to development. So now, we can keep on talking but we can even take some action. So this makes all the members of the Commission a little bit more active and more important because before there could have been ideas but then you couldn’t develop them because you didn’t have the financial resources to do it. Today we’re starting to have it and so I think that it’s very positive because we’re going to show some action.